Mines Advisory Group (MAG) is an international organization that saves lives and builds futures through the removal and destruction of landmines, unexploded ordnance (UXO), and other weapons remaining after conflict. Since 1989, MAG has worked in over 35 countries and was co-laureate of the Nobel Peace Prize in 1997. MAG’s leading priority is to protect the lives and well being of the most vulnerable individuals in contaminated areas by providing risk education and removing deadly weapons. 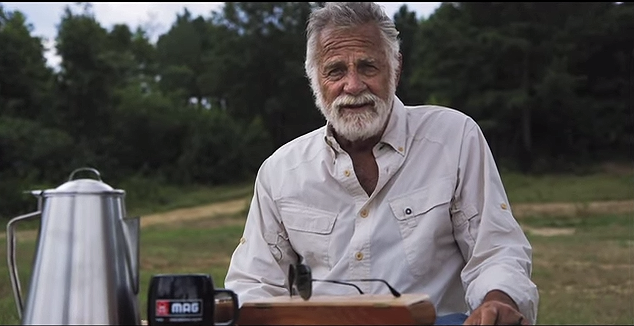 For MAG America, Hathaway Communications recruited actor Jonathan Goldsmith, best known as Dos Equis’ Most Interesting Man in the World, and featured him in two campaigns to help raise money for landmine and bomb clearance efforts in Southeast Asia. The efforts raised much-needed funding for the group’s work and were picked up by news outlets across the country.